Observations with the European Southern Observatory’s Very Large Telescope, along with two other telescopes, have shown that there is a new candidate for the coldest known star: a brown dwarf in a double system with about the same temperature as a freshly made cup of tea — hot in human terms, but extraordinarily cold for the surface of a star. This object is cool enough to begin crossing the blurred line dividing small cold stars from big hot planets. Brown dwarfs are essentially failed stars: they lack enough mass for gravity to trigger the nuclear reactions that make stars shine. 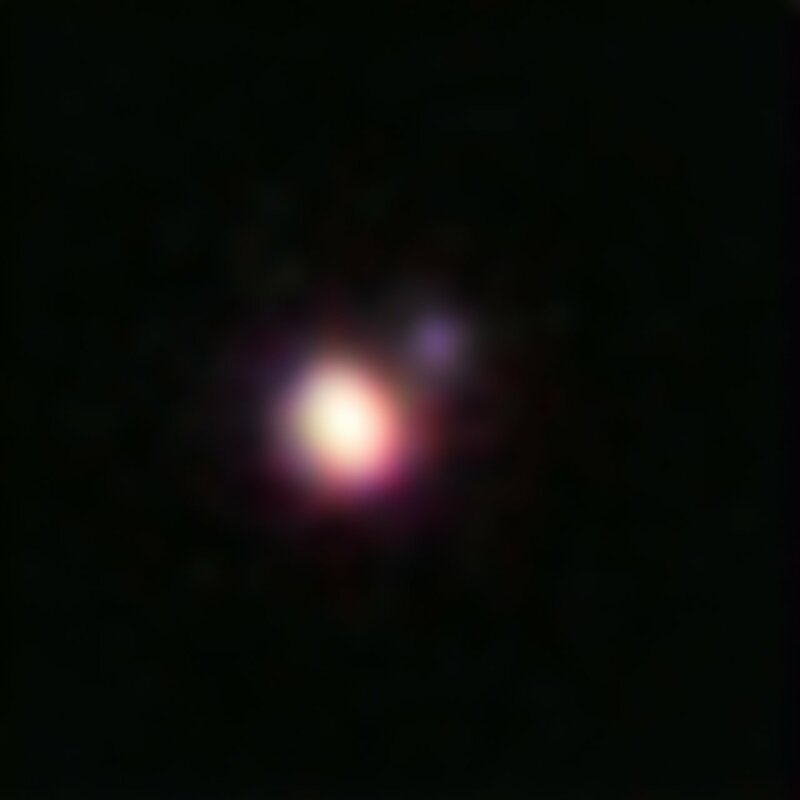 The newly discovered brown dwarf, identified as CFBDSIR 1458+10B, is the dimmer member of a binary brown dwarf system located just 75 light-years from Earth . The powerful X-shooter spectrograph on ESO’s Very Large Telescope (VLT) was used to show that the composite object was very cool by brown dwarf standards. "We were very excited to see that this object had such a low temperature, but we couldn’t have guessed that it would turn out to be a double system and have an even more interesting, even colder component," said Philippe Delorme of the Institut de planétologie et d’astrophysique de Grenoble (CNRS/Université Joseph Fourier), a co-author of the paper. CFBDSIR 1458+10 is the coolest brown dwarf binary found to date. 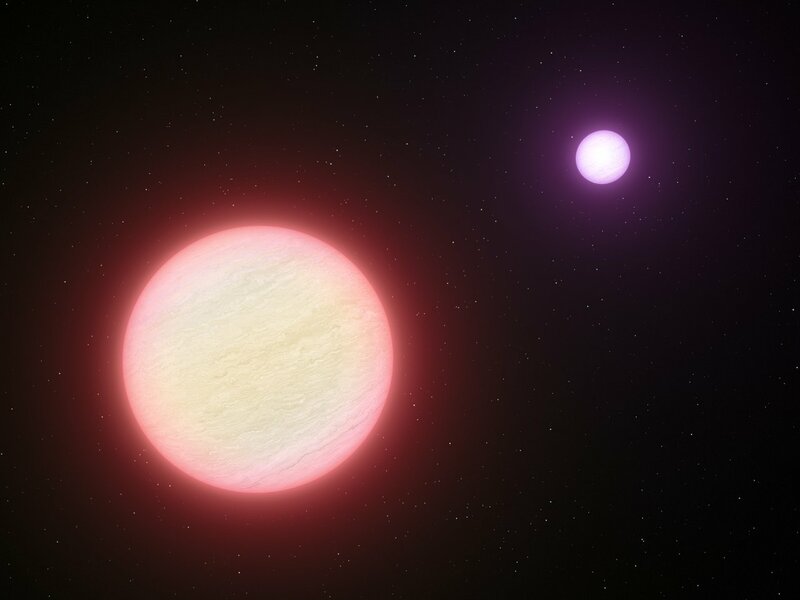 The dimmer of the two dwarfs has now been found to have a temperature of about 100 degrees Celsius — the boiling point of water, and not much different from the temperature inside a sauna . “At such temperatures we expect the brown dwarf to have properties that are different from previously known brown dwarfs and much closer to those of giant exoplanets — it could even have water clouds in its atmosphere," said Michael Liu of the University of Hawaii’s Institute for Astronomy, who is lead author of the paper describing this new work. "In fact, once we start taking images of gas-giant planets around Sun-like stars in the near future, I expect that many of them will look like CFBDSIR 1458+10B." Unravelling the secrets of this unique object involved exploiting the power of three different telescopes. CFBDSIR 1458+10 was first found to be a binary using the Laser Guide Star (LGS) Adaptive Optics system on the Keck II Telescope in Hawaii . Liu and his colleagues then employed the Canada–France–Hawaii Telescope, also in Hawaii, to determine the distance to the brown dwarf duo using an infrared camera . Finally the ESO VLT was used to study the object’s infrared spectrum and measure its temperature. The hunt for cool objects is a very active astronomical hot topic. The Spitzer Space Telescope has recently identified two other very faint objects as other possible contenders for the coolest known brown dwarfs, although their temperatures have not been measured so precisely. Future observations will better determine how these objects compare to CFBDSIR 1458+10B. 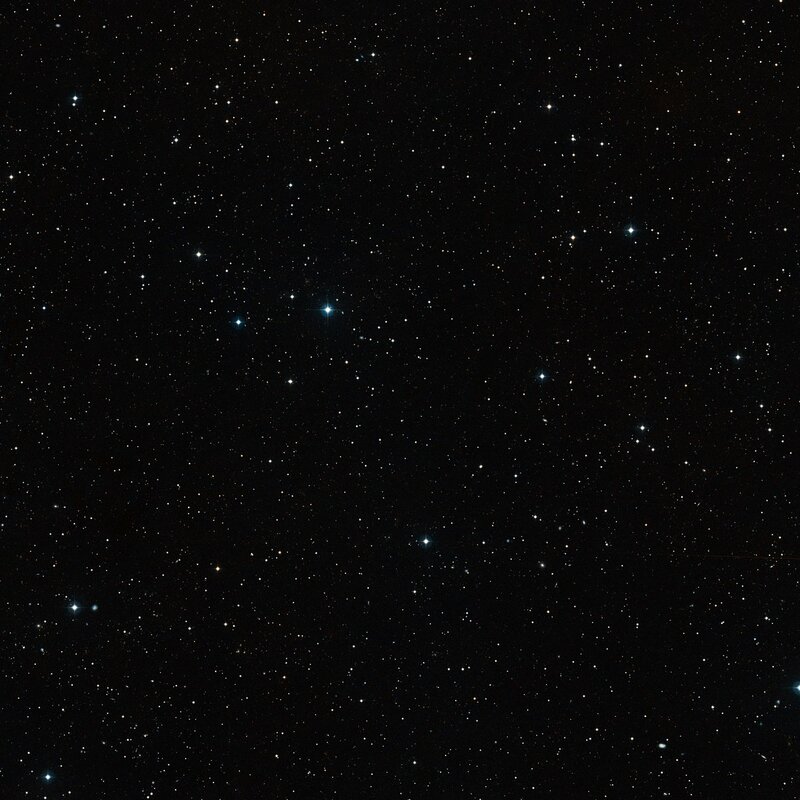 Liu and his colleagues are planning to observe CFBDSIR 1458+10B again to better determine its properties and to begin mapping the binary's orbit, which, after about a decade of monitoring, should allow astronomers to determine the binary’s mass. 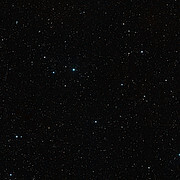 CFBDSIR 1458+10 is the name of the binary system. The two components are known as CFBDSIR 1458+10A and CFBDSIR 1458+10B, with the latter the fainter and cooler of the two. They seem to be orbiting each other at a separation of about three times the distance between the Earth and the Sun in a period of about thirty years. Adaptive optics cancels out much of Earth’s atmospheric interference, improving the image sharpness by a factor of ten and enabling the very small separation binary to be resolved. This research was presented in a paper, “CFBDSIR J1458+1013B: A Very Cold (>T10) Brown Dwarf in a Binary System”, Liu et al. to appear in the Astrophysical Journal. The team is composed of Michael C. Liu (Institute for Astronomy [IfA], University of Hawaii, USA), Philippe Delorme (Institut de planétologie et d’astrophysique de Grenoble, CNRS/Université Joseph Fourier, France [IPAG]), Trent J. Dupuy (Harvard-Smithsonian Center for Astrophysics, Cambridge, USA), Brendan P. Bowler (IfA), Loic Albert (Canada-France-Hawaii Telescope Corporation, Hawaii, USA), Etienne Artigau (Université de Montréal, Canada), Celine Reylé (Observatoire de Besançon, France), Thierry Forveille (IPAG) and Xavier Delfosse (IPAG).